Yeah, we know, Google goofed the Nexus 4 launch. It's a bummer. But if you didn't manage to get your order in, you can now obsessively check availability in your respective country using the Play Store Availability Checker. The site offers two view options: the whole Nexus device list for your respective country (link), or a list for a single device in all Play Store countries (link). Not much else to say about that. Try to avoid the frantic refreshing, though - we wouldn't want this convenient tool to get F5'd into oblivion, would we? 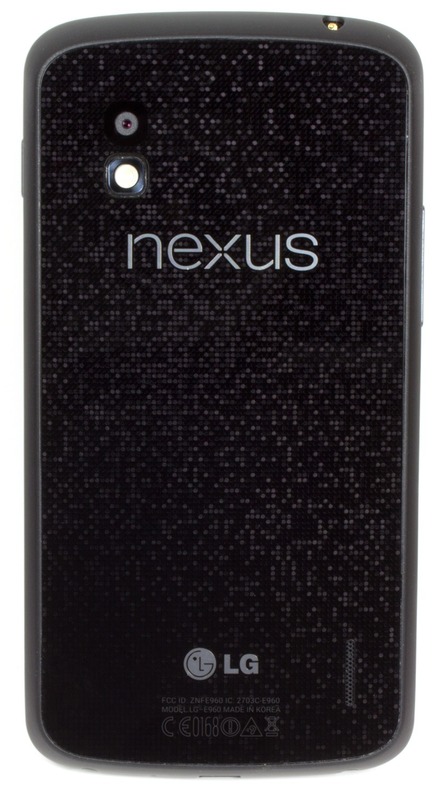 is the nexus 4 in stock?